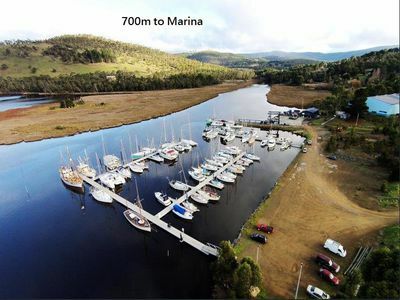 A serviced building block in a quiet small town setting with river and valley views and nearby access to the water. 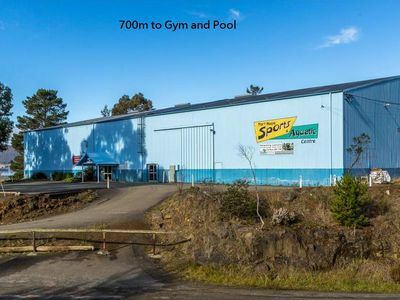 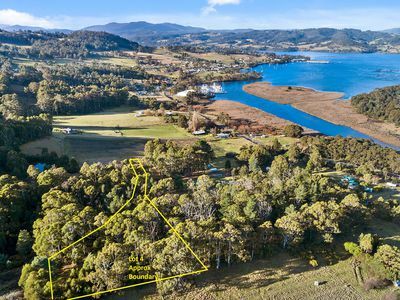 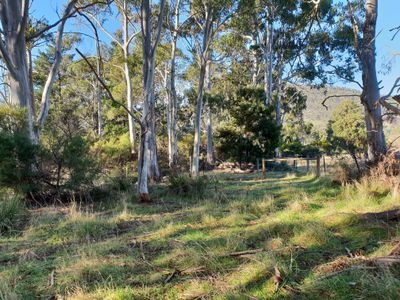 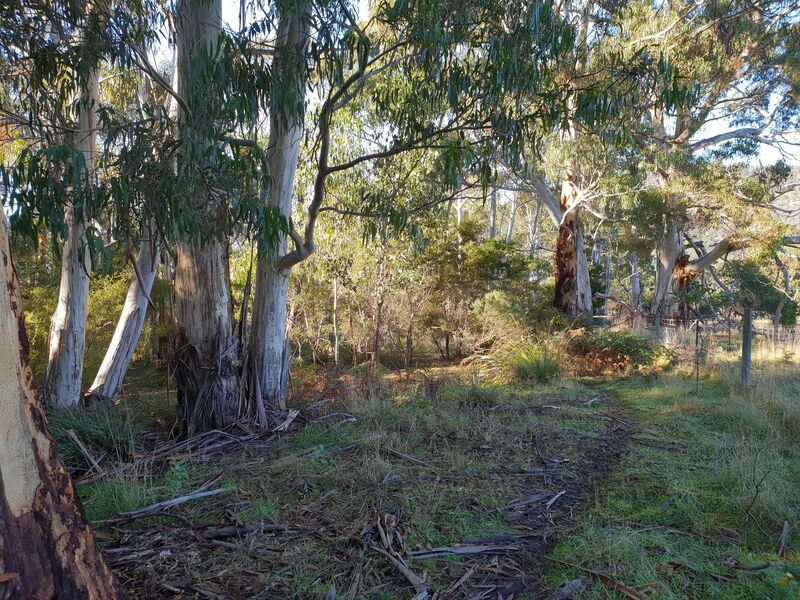 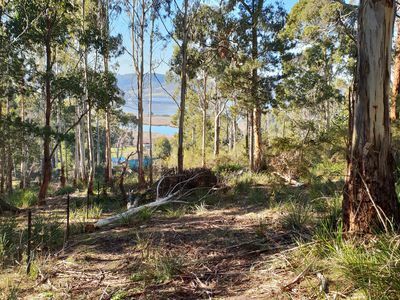 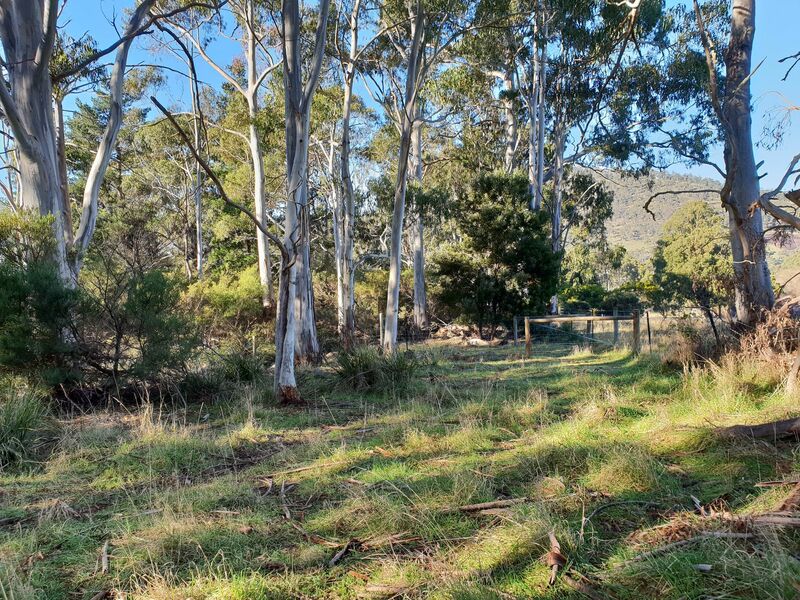 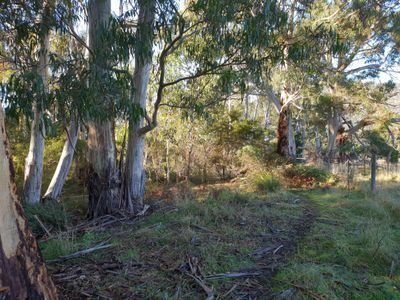 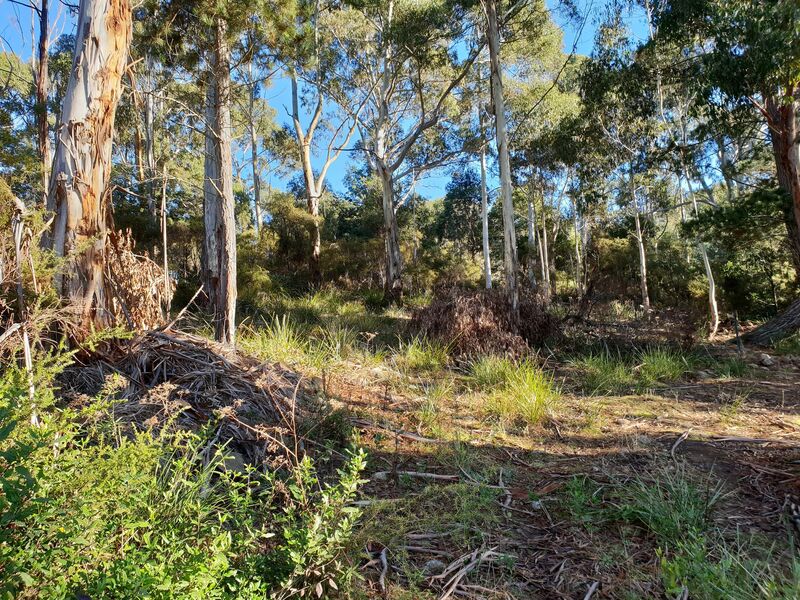 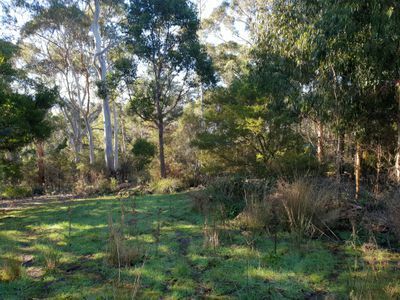 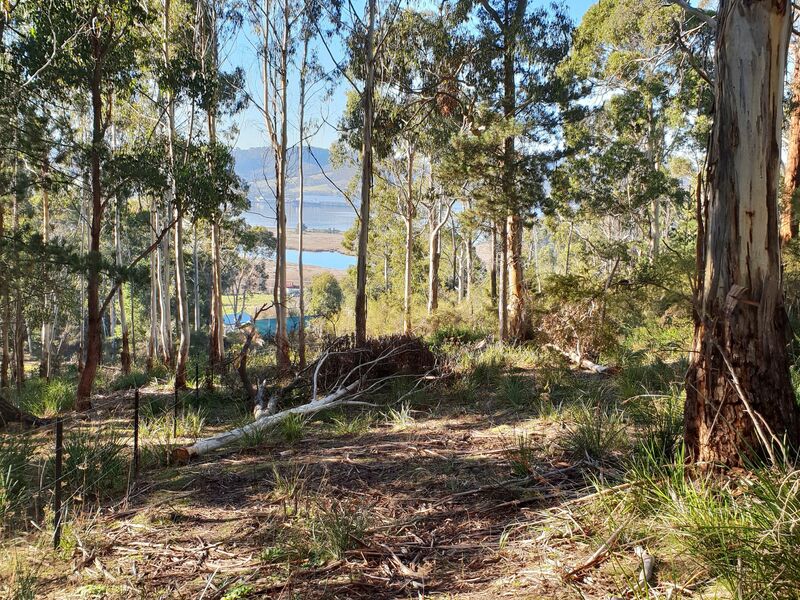 This 4019m2 (Approx 1 acre) land parcel will enjoy tranquil rural surrounds while still being within 1 hour of Hobart. 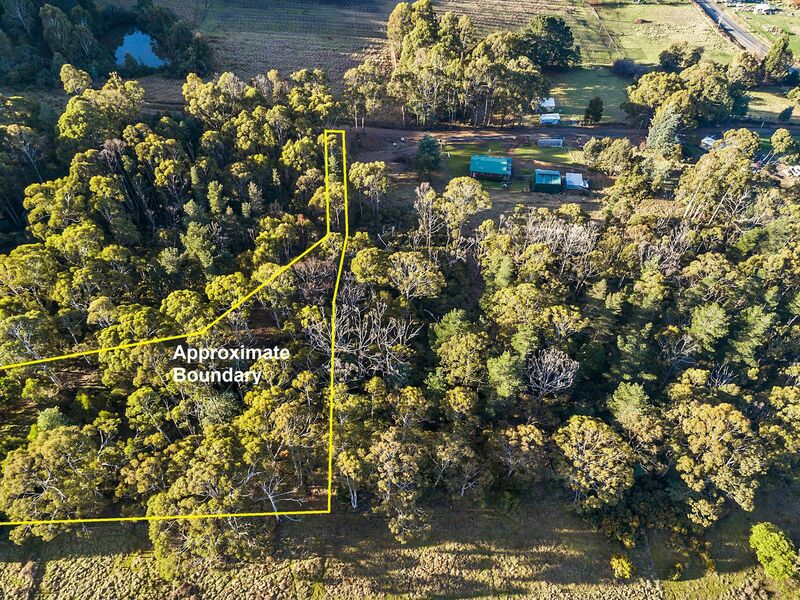 The property is connected to town water and sewerage and has power running by the roadside boundary. 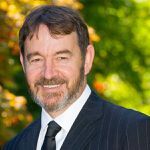 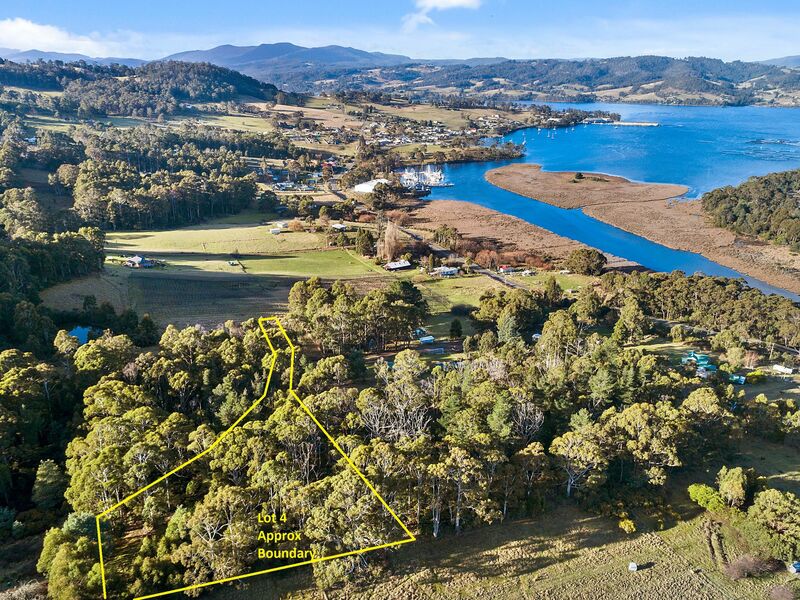 The Port Huon area is known for its local Marina and boating, along with its popular Sports & Aquatic Centre and proximity to other attractions including local cafes, arts & crafts, nearby bushwalking and the highly regarded Kermandie Hotel and Sass Restaurant. 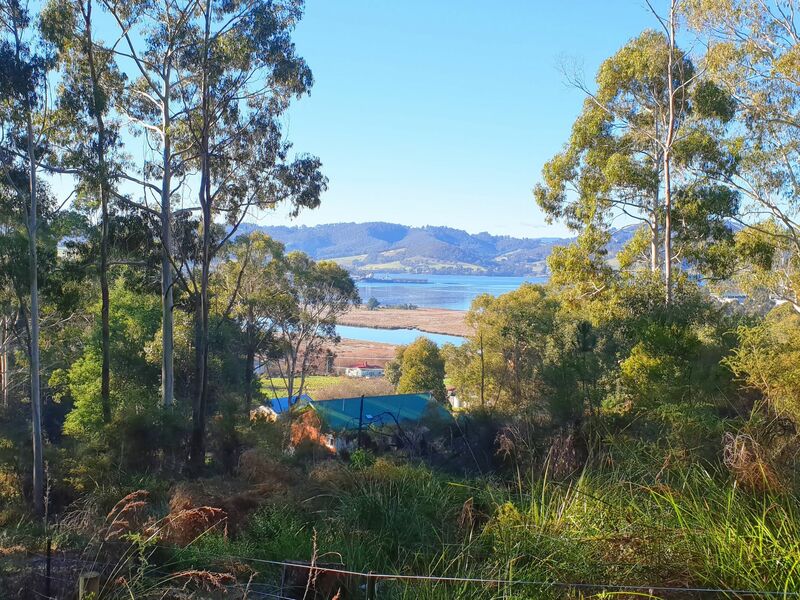 Build your ideal home in this picturesque township and enjoy all that the area has to offer. Call today for more information and to arrange an inspection.